I do love seeing wildlife, but I like them to stay really far away. That said, I was sitting at my kitchen table studying all morning (surprise!) 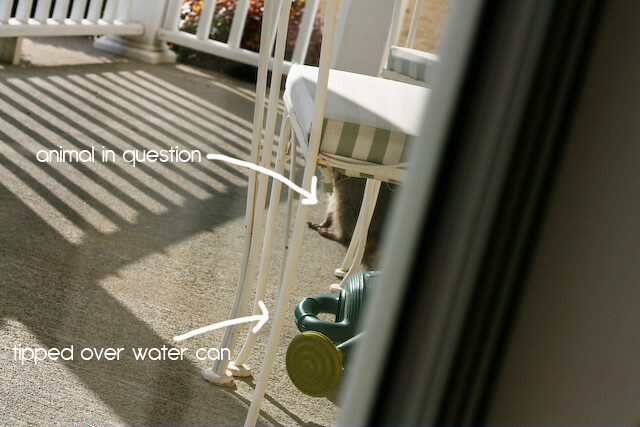 when I heard our watering can just outside the front door get knocked over. It happens sometimes when it's really windy, but as I looked outside, the leaves were perfectly still. A little weird, but I kept studying. Grrrrroooossss. You can bet those cheap flip-flops are going in the trash. 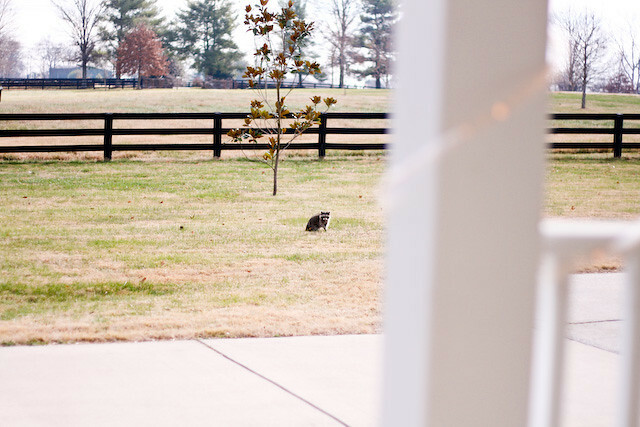 a raccoon in broad daylight... that thing is rabid! i'm not an outdoorsy type either, you have my sympathy!! hahaha! 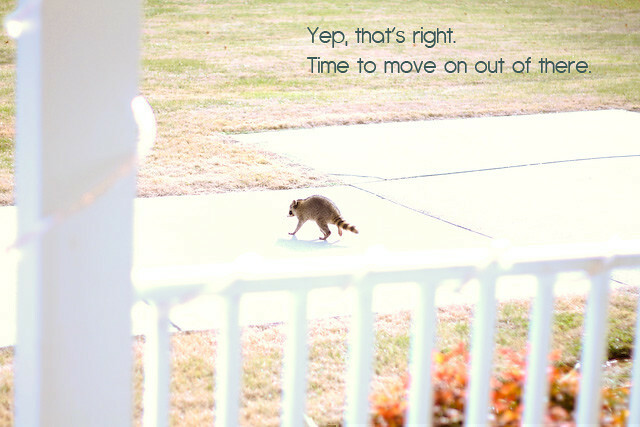 my dad has (live) trapped over 15 raccoons at their house then takes them out further into the middle of no where! 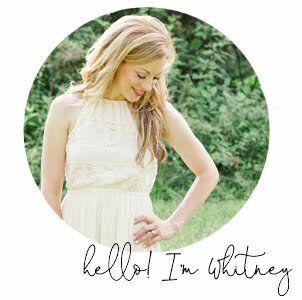 ps- whit, i LOVE your blog. it is always so inspiring and fills my soul. i am horrible at commenting but i ALWAYS check your blog first for updates. hope you are well! ARGH...yeah, don't like when they invade MY territory! I have stories, many stories...great you captured it in the moment! those things scare the heck out of me too!! yikes. 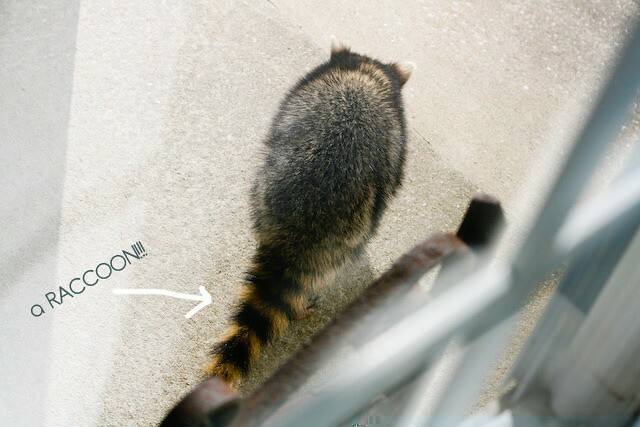 We battled racoons a couple of years ago, they were eatting our chickens! The comments about being ill (rabid) may be true, so watch out. Do I have the cutest niece? How we spent our weekend, in pictures. In need of an intervention. 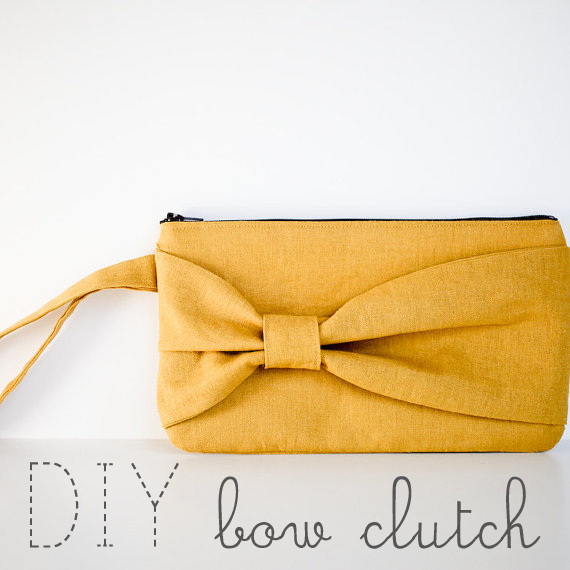 Cute, easy, yummy gift idea.